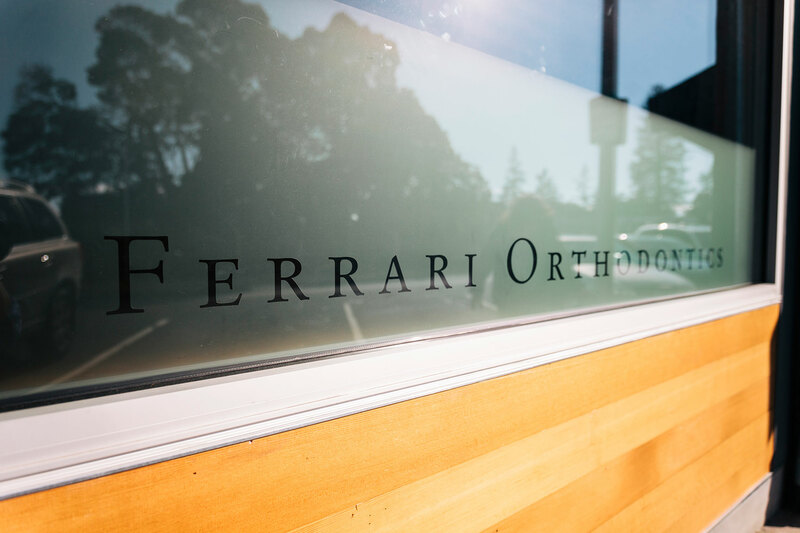 At Ferrari Orthodontics, every treatment begins with low radiation 3-D images of the patient. No method of straightening teeth matches Invisalign® for comfort, convenience and confidence. For thirteen years I worked as a dental hygienist and for three as a dental assistant. I have seen a lot of good and a lot of mediocre dentistry. I highly recommend Dr. Claire Ferrari! Dr. Ferrari does not only care about straightening teeth, but she looks at the person as whole, and is interested in a person’s overall health as well. She is a master of implementing preventive measures in children to avoid future problems in adulthood. Her combination of many years of experience, state of the art technology, passion, and compassion make her an exemplary orthodontist! I sought Dr. Ferrari’s care to have a night guard fitted because I grind my teeth resulting in bone loss. I had many options of clinicians to choose from, but I traveled quite far for her care because I trust her. Dr. Ferrari utilizes the latest state of the art technology. She has also been working with the practice of airway orthodontics, the alignment of the jaw, and its connection to restorative sleep. She conducted a sleep study which showed that my oxygen levels go down throughout the night, preventing me from getting restorative sleep. I learned that many of my health symptoms, GERD, cold hands, dizziness, postnasal drip, are resulting from UARS - upper airway resistance syndrome (which I didn’t know existed). Instead of fitting me with a night guard Dr. Ferrari fitted me with an appliance to wear at night to bring my jaw forward, thus opening the airway. I immediately felt a difference! Dr. Claire Ferrari’s passion to help people comes through in every step she takes. Her office reflects her as a person…beautiful, caring, relaxed, comfortable, and connected to and respecting nature. I guarantee that you will be happy and again, I highly and enthusiastically recommend Ferrari Orthodontics!